The campaign could be to raise the profile of your company with clients, to boost a recruitment campaign or to communicate key messages to employees. Entry couldn’t be simpler – just make a short (no more than five minutes) video introducing the company and explaining how it used digital communication or social media in marketing. The video can be shot on any phone or other handheld device and should be posted on the Bridgestone Facebook page. 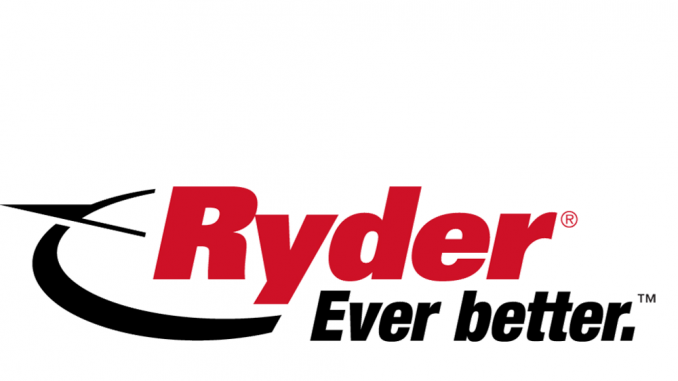 Every entrant will receive a Bridgestone goody bag while winning entry will receive a Macbook. There are also two runners-up prizes to be won. The closing date is April 30. 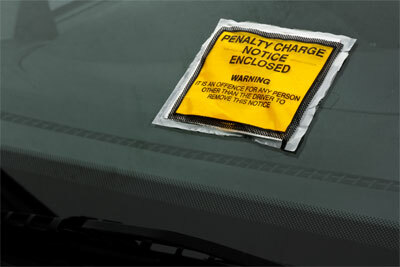 Plans to increase the cost of red route penalty charge notices (PCNs) in London have been blocked by transport secretary Chris Grayling. 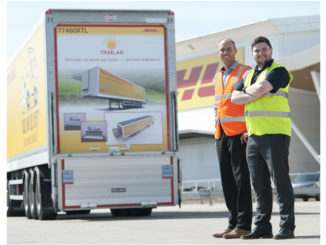 Solar panels that cut fuel consumption by 5% could become a regular feature on UK trucks after Deutsche Post DHL Group started the roll-out of the technology. Is the Tesla Semi on the radar of UK logistics firms? 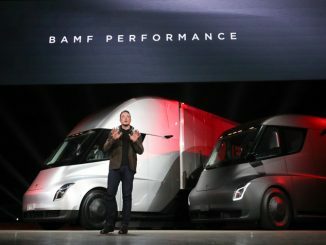 If Elon Musk can send a car into space on reusable rocket boosters, then surely a down-to-earth electric truck travelling 500 miles on a single charge isn’t beyond the capabilities of today’s engineers?